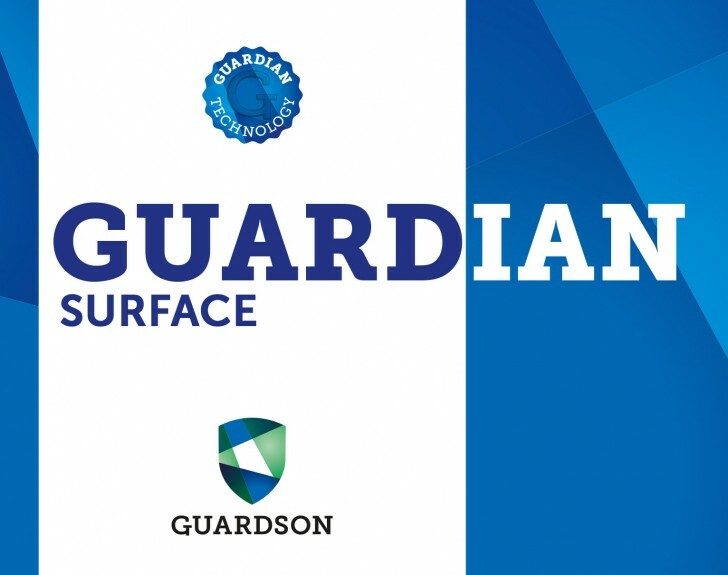 The Guardson product range is ideal for application in the Offshore, Cruise and Shipping industries, where many people are gathered in the same place for longer periods. These areas are high risk areas for spreading of bacteria and virus, cleaning and disinfection must therefore be managed extra carefully. 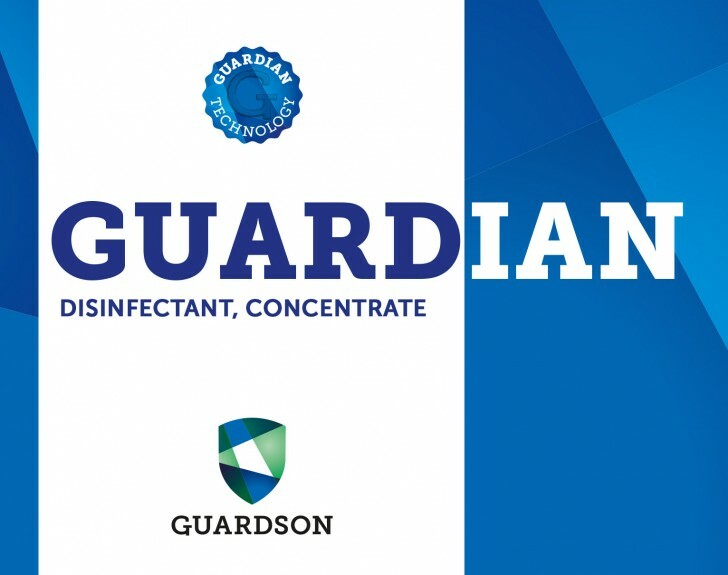 The Guardian Technology provides extremely effective protection against bacteria, and many viruses, such as influenza. The product is water borne, non flammable and consequently does not dry out the skin. 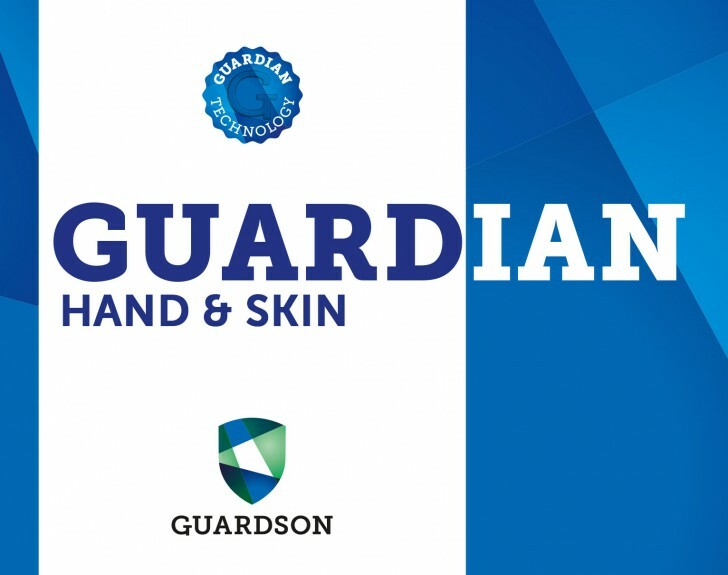 Guardian eliminates all bacteria and most viruses and will protect hands and skin for up to 12 hours with regular use and other surfaces for at least 14 days depending on wear. Guardian not only gets rid of bacteria and virus, it also prevents them from spreading. It is alcohol free, non-allergenic, has no smell and is environmentally friendly. 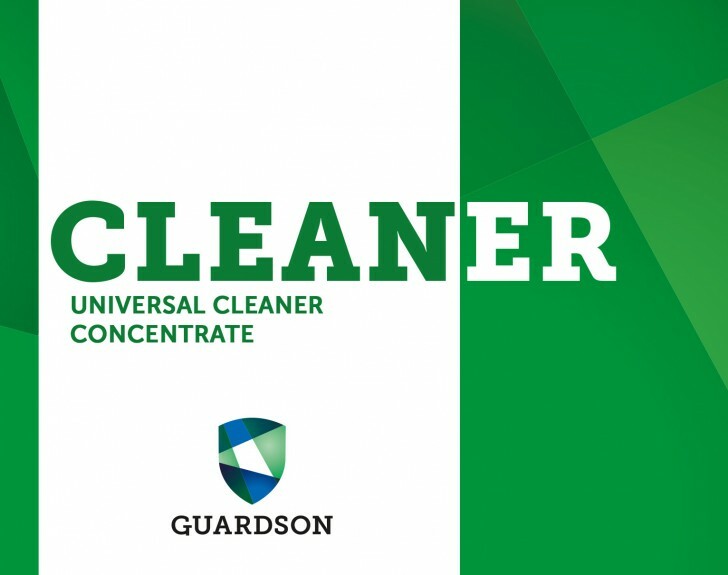 Areas and applications where Cleaner and Guardian products can be applied. 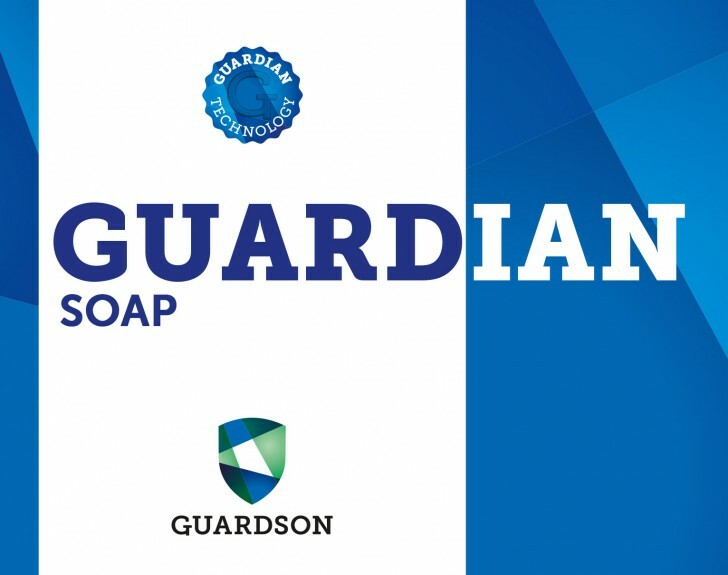 The Guardian Technology will disinfect hands and skin effectively against bacteria and most virus. The long term protection makes it ideal for staff and guests since it minimizes the spread of bacteria and virus. It results in a more healthy environment and less sick days. Guardson has products specially developed for cleaning and disinfecting surfaces. The products can be applied by the same method the cleaning staff is used to. It is important for kitchens, restaurants and canteens to keep a high level of cleanliness not only in the kitchen but in the whole eating department. We offer solutions that minimize the risk of bacteria and virus spreading from the kitchen to the eating areas. 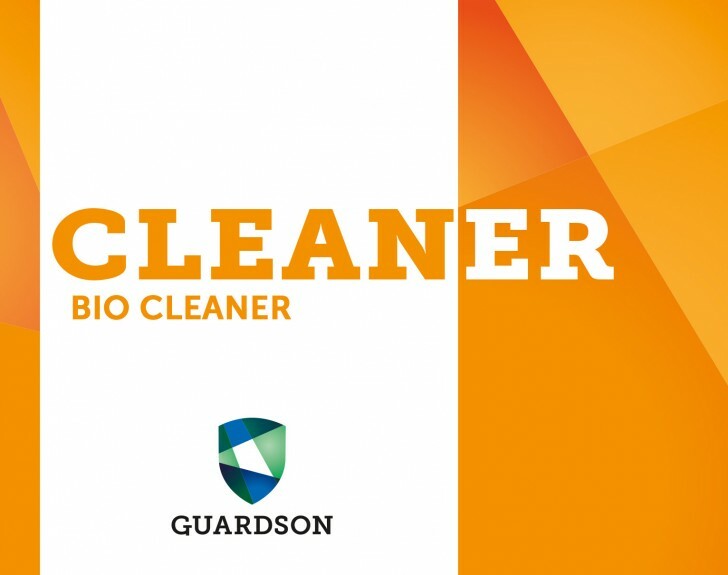 These solutions also makes daily cleaning and disinfection more efficient, securing a high standard of cleanliness. There are several other application possibilities within the offshore, cruise and shipping industry. We are curious in finding new application areas for our technology, and we are always interested in testing new areas of application. We want to find solutions for our customers that results in more higher value and better health. 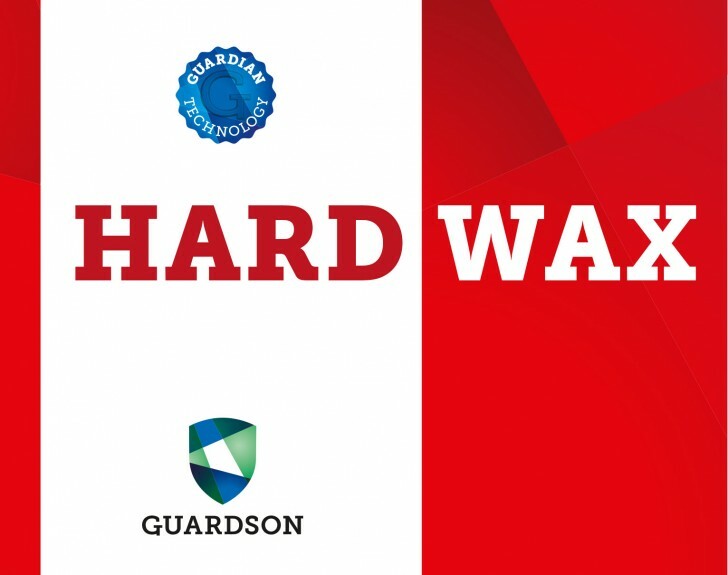 Below are a list of the Guardson products designed for the Offshore, Cruise and Shipping industry.